As you’ve seen, the United Kingdom’s natural landscapes are always worth a second look, and if you don’t feel like going off into the wild on your own, you can admire all the beauty of the British natural wonders at a national park. One of the best parts about the national parks of the UK is the fact that they are completely undeveloped, so they retain all their scenic beauty without any man-made modifications. National Parks have inhabited areas too, but these are usually integrated into the landscape, and they look just as picturesque as any forest or meadow. So here are the most beautiful national parks in the UK. 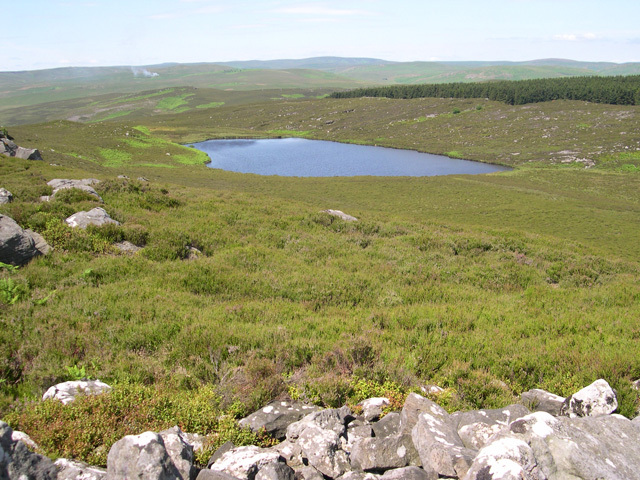 Despite its astounding beauty, Northumberland National Park is one of the least populated and least visited national parks in the UK. If you are looking for some solitude in the middle of the English countryside, this park is just the thing for you. The park stretches from the Scottish border until Hadrian’s Wall in the south, and ancient Roman defensive fortification. The park covers rolling hills, moorland, as well as forests. 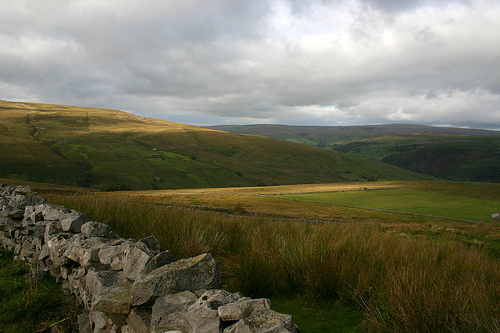 The Yorkshire Dales cover the historic county of Yorkshire, and they are the best park if you want to see some amazing river valleys with hills rising between them. 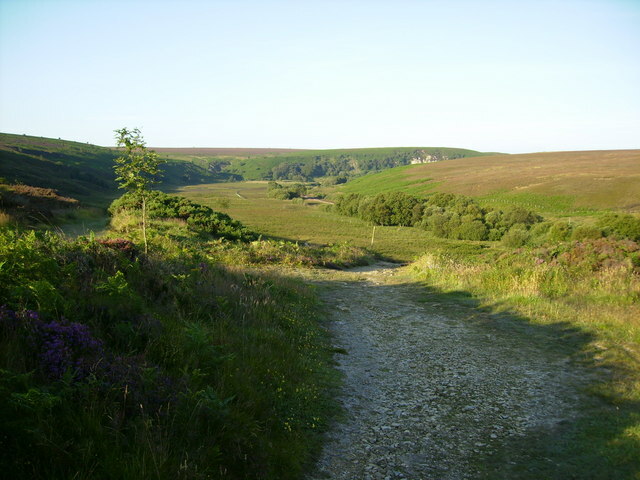 The ‘dales’ in the name of the park refer to the dales west of the Vale of York and north of the West Yorkshire Urban Area. Since the dales consist mostly of limestone, there are extensive cave systems throughout the park. The Brecon Beacons mountain range in South Wales are only one part of the breath-taking Brecon Beacons National Park. Apart from the rather impressive mountains, the park consists of bare, grassy moorland where tiny Welsh ponies and Welsh sheep graze. There are several beautiful waterfalls in the park, such as the 27-metre Henrhyd Waterfal or the falls at Ystradfellte. 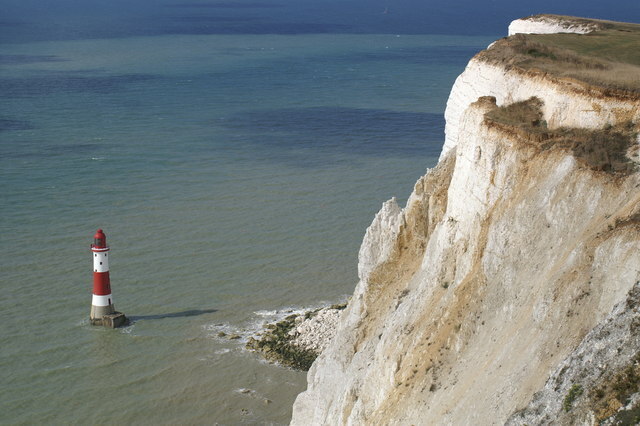 South Downs National Park is the newest national park in the UK – it became operational on April 1, 2011. The park stretches for 90 miles, from St Catherine’s Hill to Beachy Head, and while it does include a good chunk of coast, many of the large coastal towns are not part of the park. Two of the most beautiful parts of the park are East Hampshire and the Sussex Downs. Possibly the most memorable parts of the park are the impressive cliffs of the North Sea coast, but the vast areas of open moorland, where heath blooms in astounding quantities during the summer months, are also worth visiting. There are over 2300 of walking trails throughout the park, especially the famous Lyke Wake Walk.